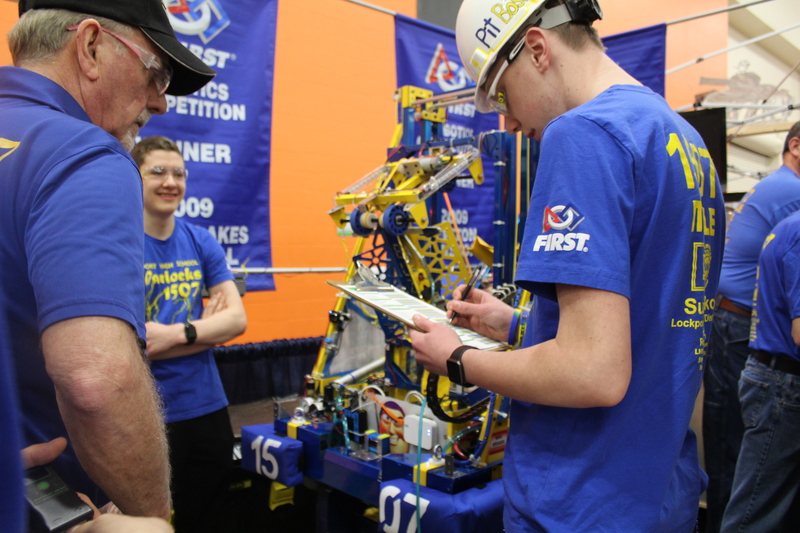 Warlocks 1507 - Warlocks at the Finger Lakes Regional! 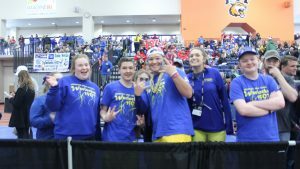 Warlocks at the Finger Lakes Regional! From March 14th-16th, the Warlocks competed in the Finger Lakes Regional at the Rochester Institute of Technology. At the Finger Lakes Regional, the Warlocks had some tough matches but ended up being 12th out of 48 teams. We then were selected by 3157 (Alliance Captain of the #4 Alliance) and we graciously accepted. After going to a tiebreaker in the quarterfinal matches, we moved on to the semifinals against the #1 ranked alliance. After 2 hard matches, our alliance was sadly defeated. We are looking forward to the competition in Cleveland next weekend and we will hopefully be securing our spot to the World Championship in Detroit, Michigan.